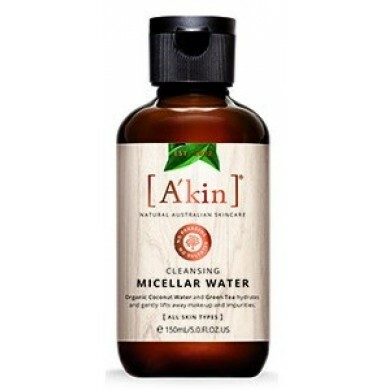 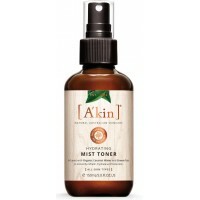 A’kin Cleansing Micellar Water cleanses, rehydrates and brightens the skin. 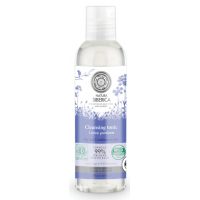 This pH balanced, soap free cleansing water is infused with organic coconut water, green tea, cucumber and lavender to cool, soothe and refresh skin while gently and effectively lifting away make-up and impurities. 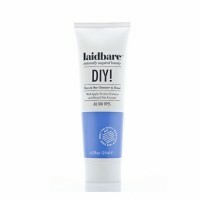 Laidbare DIY! 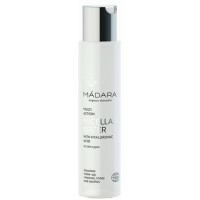 Two In One Cleanser and Toner is a no nonsense cleanser & toner in one that even r..
Madara Multi Action Micellar Water is an all-in-one, no-rinse cleanser and toner, perfect for daily ..
Natura Siberica Enriched Cleansing Tonic Anti-Age for dull and fading skin has been specially create..
Natura Siberica Cleansing Tonic for oily and combination skin with marjoram, green tea and sage effe.. 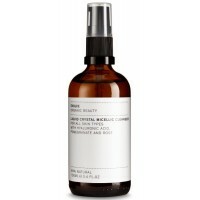 Evolve Organic Beauty Liquid Crystal Micellic Cleanser is an ingenious 2 in 1 lotion to effortlessl..